Sprout Channel New Original Series "FLOOGALS" premieres January 23rd! If you are a parent than you know about Sprout Channel, if you don't know or don't have children, let me school you. Sprout is a 24-hour preschool network, that up until recently my son started growing out of. 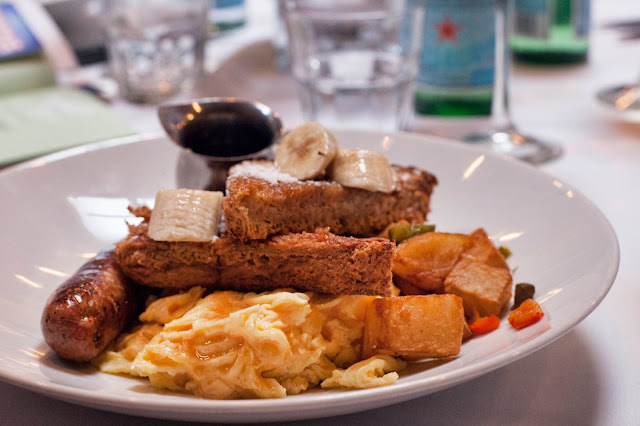 It's a healthy alternative to watching all of the other channels TV offers. 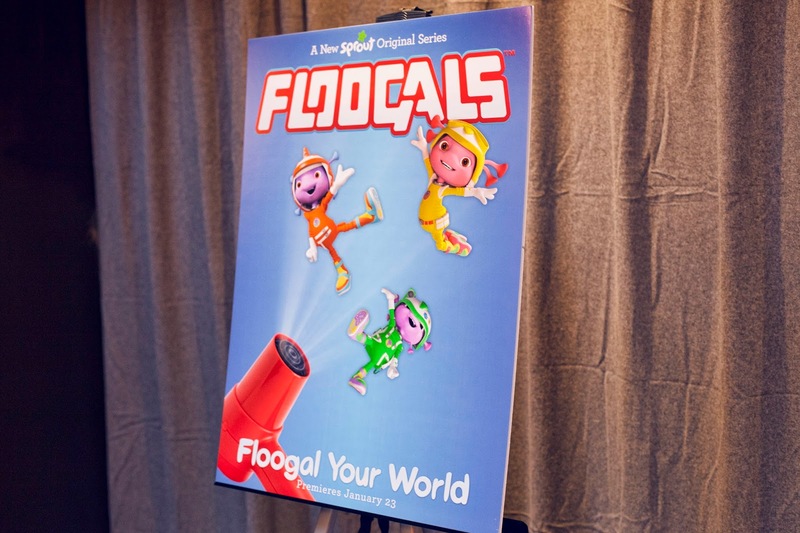 I'm hoping that tomorrow's launch of the channel's newest original series "Floogals" will captivate his mind and keep his attention. 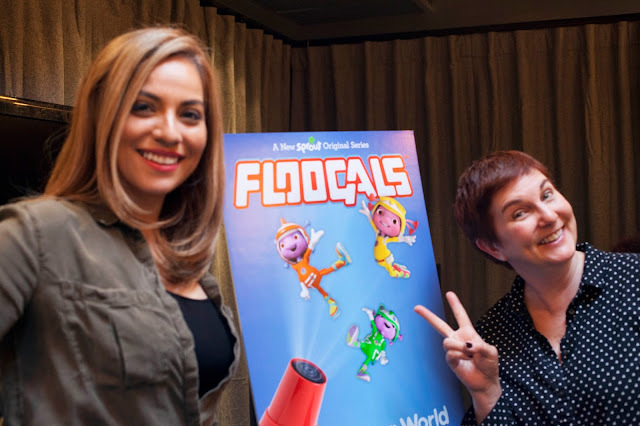 Floogals is super cute, I was invited to a lunch this past week with Sprout Channel's VP of Programming Lisa O'Brien intruding the show and we caught a sneak peak of the adorable series which follows three inquisitive aliens whom are exploring planet earth. 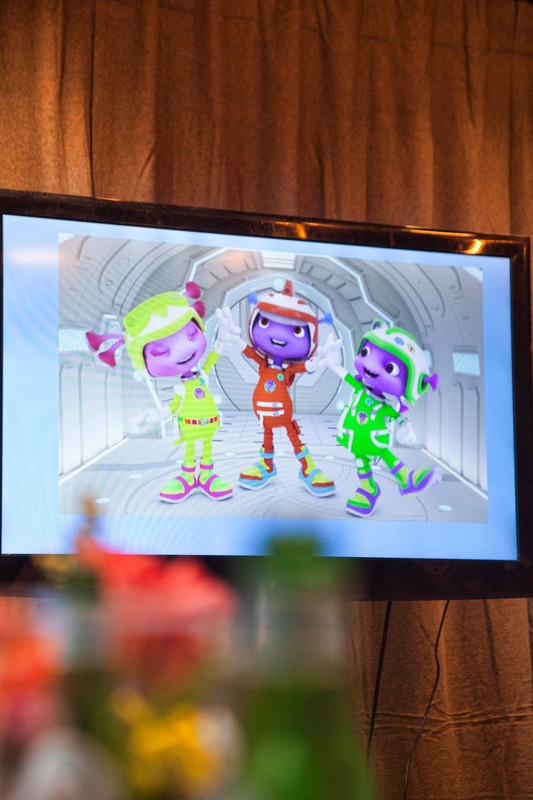 Everyday is an exciting mission of experimentation, learning and discovery with Captain Fleeker, First Officer Flo and Junior Boomer as they explore the human way of life. The series is created for kids 2-6 years of age and has stunning cinematic quality. 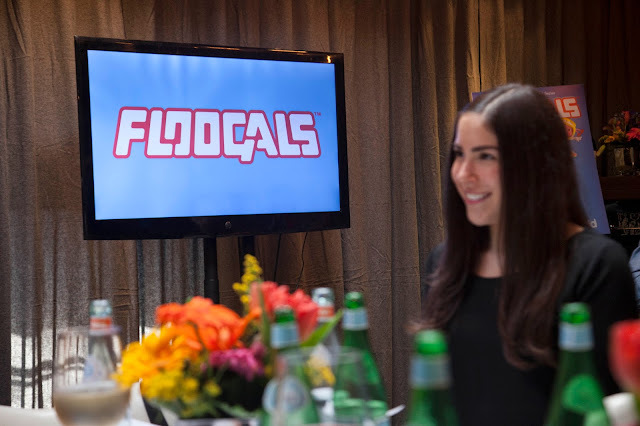 Floogals is funny and has smart story telling and each episode is about finding the extraordinary in the ordinary which is Sprout's overall brand identity. 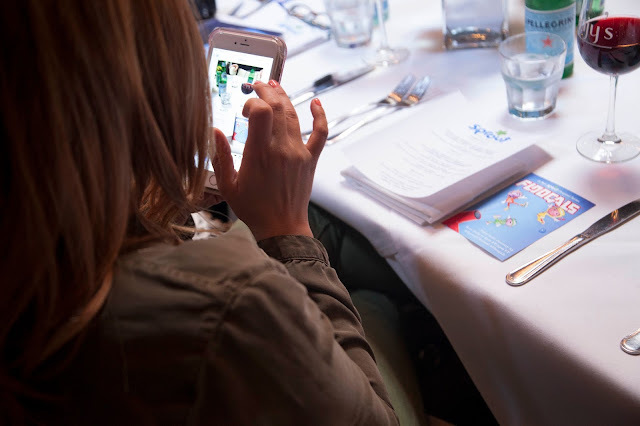 I connected with it being a Montessori mom, because watching the series reminds me of how Anthony must have felt when he was learning and discovering new objects and feeling new fabrics and fibers. My little pumpkin is 6 now, and I will continue to make sure his mind is full of positivity and growth and I will encourage him to watch the series. Hope you guys watch it! 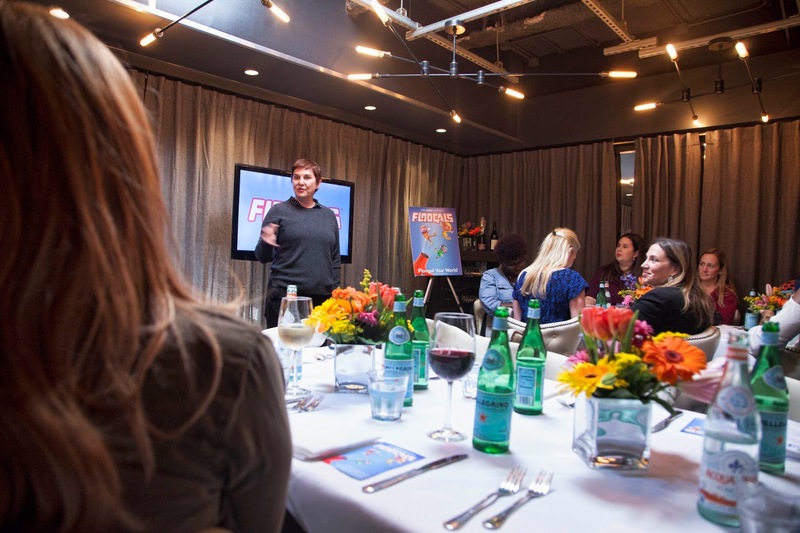 quick video recap of the event and pictures... enjoy! Lisa is doing my favorite pose!